Don't Ignore the Expiry Dates for These Foods! - Something New Everyday! Home health Don't Ignore the Expiry Dates for These Foods! Don't Ignore the Expiry Dates for These Foods! Think a sniff test or a quick glance can always tell you if food is off and should be thrown away? Think again! Looks and smells can sometimes be deceiving, which is why the expiration dates that are stamped on packaging can guide you and help prevent illness. Below are ten foods that you should never consume once the expiration date has passed. A carton of eggs has a little more leeway than their boxed substitutes, but both need to be consumed in a timely manner. So, if you're debating whether to finish off that two-week-old carton of whites – don't! 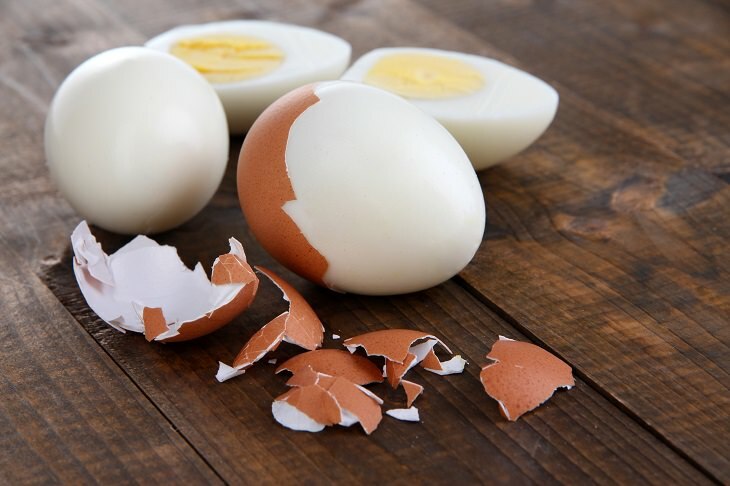 It's safe to keep eggs in the fridge for three to five weeks if they're in a shell, but for egg substitutes, you only have about 3-5 days on average once they're open. If they're unopened then you have about 10 days. Harder cheeses such as cheddar or Gouda have a longer shelf life because it's more difficult for mold and bacteria to permeate them. Once opened, these cheeses can last up to 6 months in the fridge. However, softer cheeses such as goat cheese, ricotta, or cream cheese are more susceptible to mold and bacteria and should be thrown away at the first sign of spoiling or once the expiration date has passed. As a general rule, soft cheeses last about a week in the fridge once opened. It might seem spreads and sauces last forever, but just because they're in a glass jar tucked away in the fridge, doesn't mean they're protected from bacteria. Once the lid has been opened, the safety seal is broken, and the condiment should be consumed in a timely fashion. Furthermore, when we make sandwiches, for example, we dip our knife into the spread container and wipe it on the bread and then dip it back into the container. By doing this, you're putting some of that bacteria back into the container. 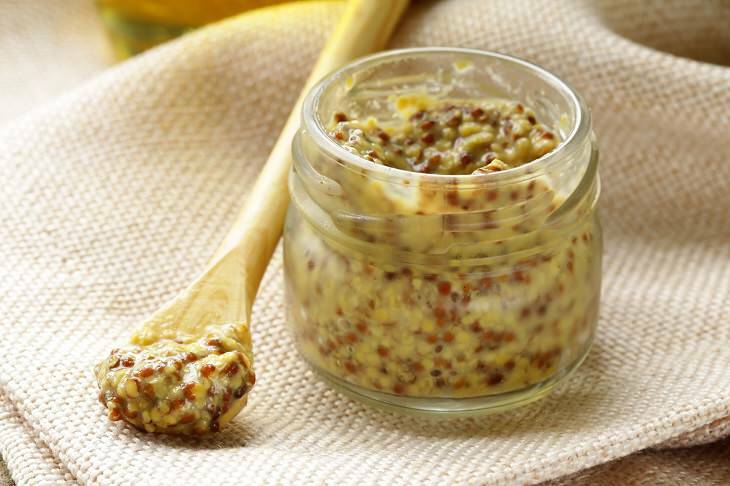 Jarred condiments tend to have more exposure to bacteria and therefore they can lead to foodborne illnesses if not trashed at the appropriate time. If you notice water floating on the top, some discoloration, or weird smells, it's safer to just throw it out. Green juices might be filling up your social media feeds each day, but they shouldn't find a permanent home in your fridge. Cold-pressed or raw juices are incredibly popular among the health-conscious since they're full of nutrients, but it's important to consume them very soon after buying. Un typically processed juices which undergo pasteurization to destroy harmful bacteria and increase shelf life, these raw juices are not pasteurized, making them much more prone to contamination by bacteria. 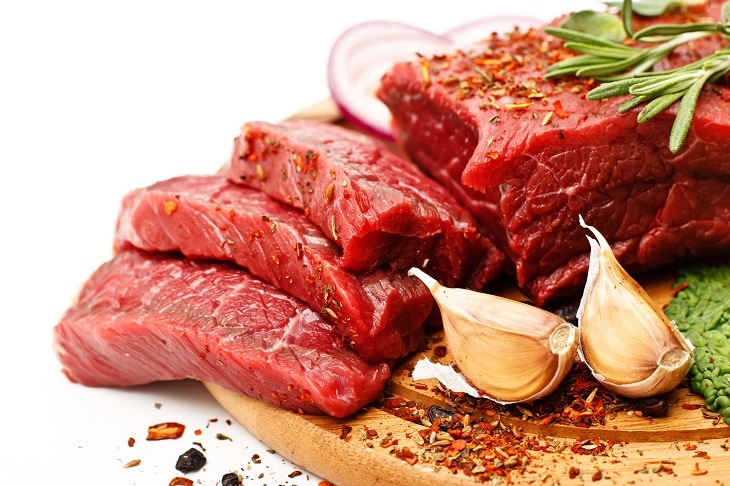 When it comes to fresh meat, you're usually dealing with a "sell by" date, which tells the store the last day it can keep that product out for sale. So, what does this mean for you? Well, you either need to eat it or freeze it when you get home. Ground meats should be eaten or frozen within two days of purchase. This applies to beef, turkey, pork, lamb, and any other type of ground meat. Since it's ground, the bacteria that were originally present on the surface might be mixed throughout the meat, increasing your risk of contracting food poisoning or another illness. 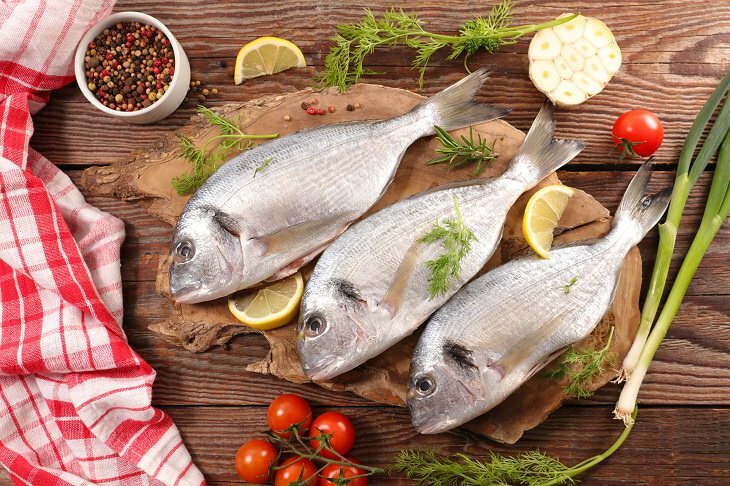 Fish are no less prone to bacteria than meat and should be consumed in one or two days after purchase. Otherwise, Whole Foods advises tightly wrapping it in moisture-proof freezer paper or foil and putting it in the freezer. Whether you buy them from the store or farmer's market, berries have a short lifespan. Raspberries and strawberries are only good for about three days after purchase, while blueberries can last a couple of days longer in the fridge. After that, they turn mushy and become susceptible to a bacteria called cyclospora cayetanensis, which can cause bloating, diarrhea, vomiting, and other food poisoning symptoms. Yup, even those packaged ones that are pre-washed. 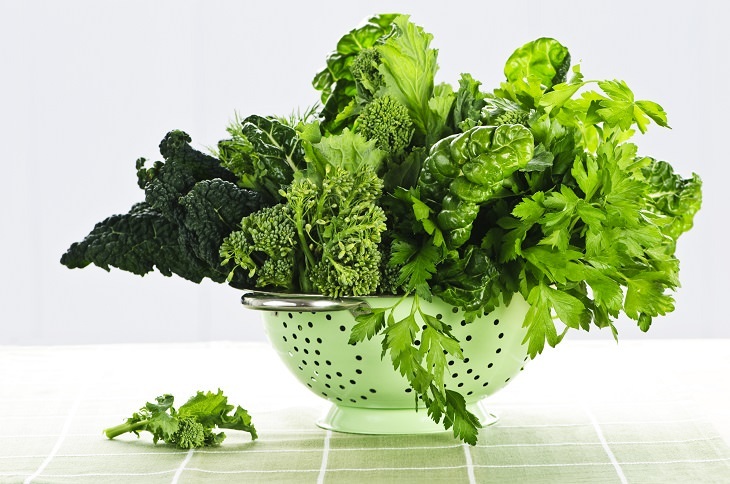 Leafy greens have the potential to carry bacteria such as E. coli because they're touched by so many hands. For your own safety, wash all types of greens before eating them and never consume them after the date on the packaging. Sprouts are grown in warm climates, which makes them ideal breeding grounds for bacteria right off the bat. Eat them past their ideal date (about two days after purchase) and your risk of getting sick increases. If you're already sick or pregnant, avoid them altogether.